Being Frugal and Making It Work: Drink Wine and Have a Merry Christmas with Winc Wine Club! Are you or someone you know a wine lover? 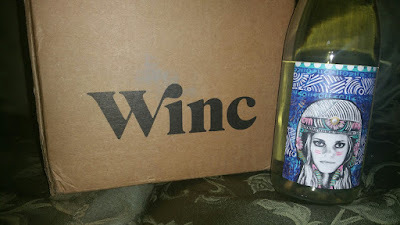 What if I told you that Winc delivers wine right to your doorstep? That's right! 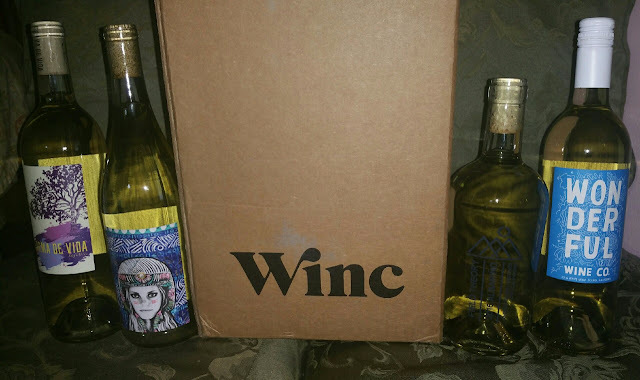 Winc is not your traditional wine club: they are a direct-distribution global wine company that personalizes the entire wine experience specifically to you! They are perfecting how wine is made, distributed, perceived and purchased via their Palate Profile quiz that recommends wine based on your unique tastes. They make their suggestions based on how you answer the initial questions, taking the hassle and guesswork out of picking a bottle perfect for your style and taste. How cool is that? Winc has a great selection of wines that start at just $13 a bottle. Affordable and convenient! *Winc is unable to ship to P.O. mailboxes or to the following states: Alabama, Alaska, Arkansas, Delaware, Hawaii, Kentucky, Michigan, Mississippi, Oklahoma, Rhode Island and Utah. Members must be 21 years old to purchase alcohol. Someone 21 years or older must be available to sign for delivery.